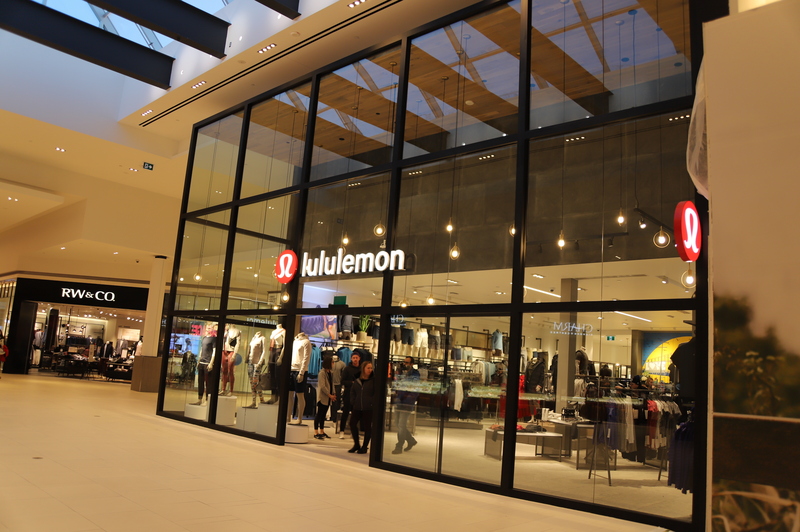 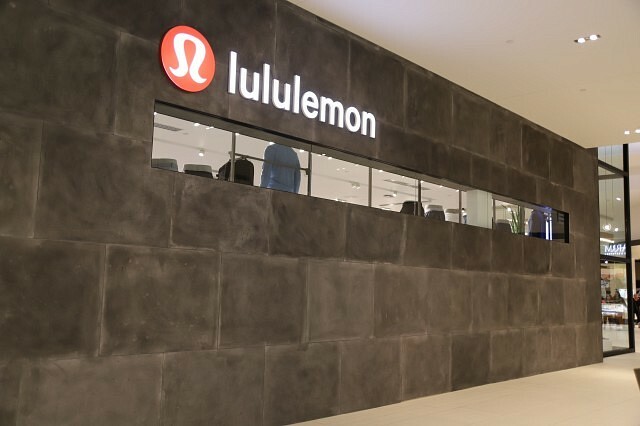 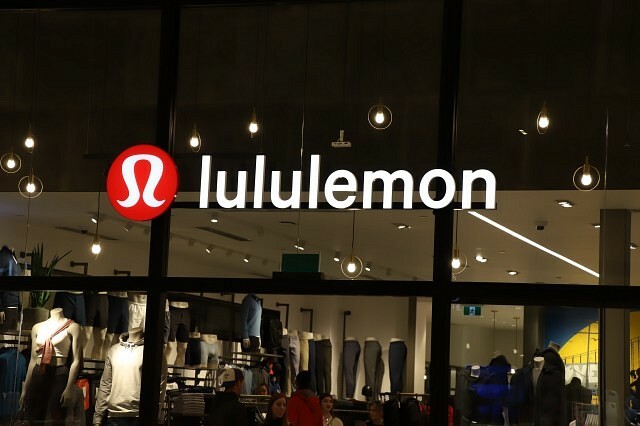 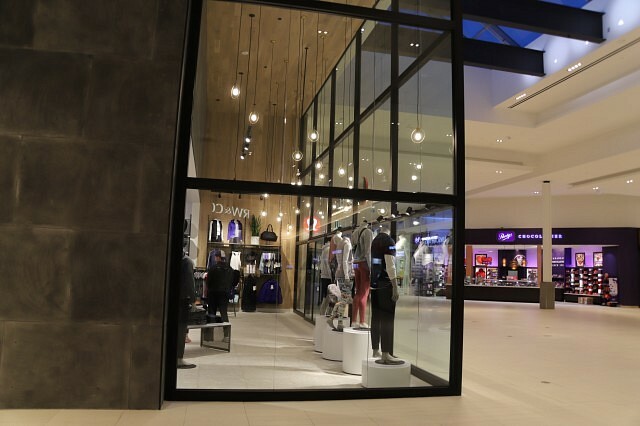 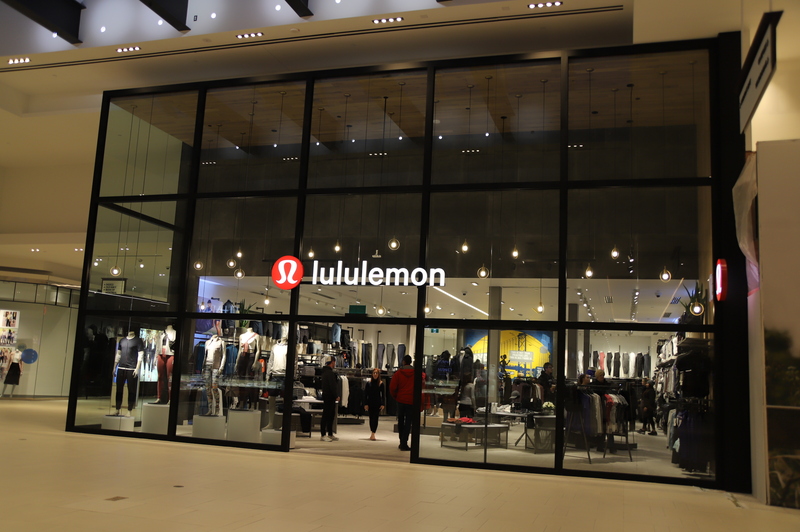 The larger Lululemon Windsor location has opened up their doors in Devonshire Mall. The store features much more stock than the previous seasonal location, and boasts being ‘Windsor-focused,’ featuring local brand ambassadors and art sourced locally. 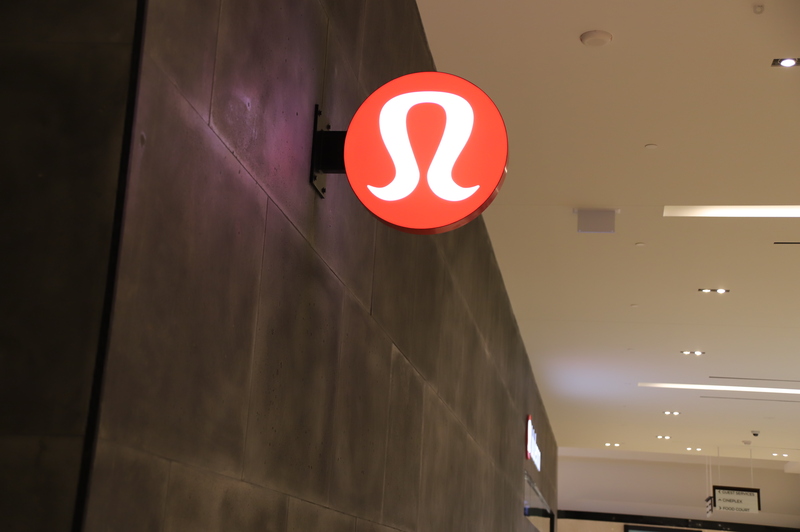 Find the new location on the corner by Indigo and the food court.